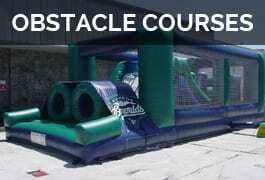 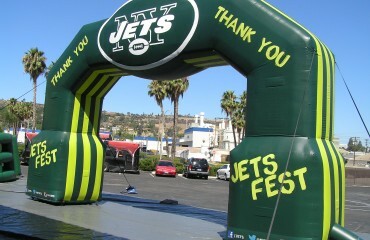 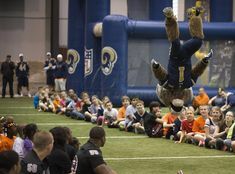 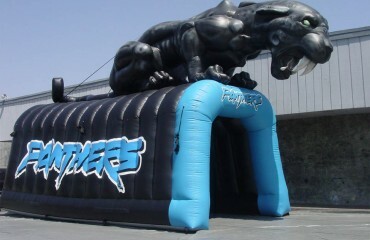 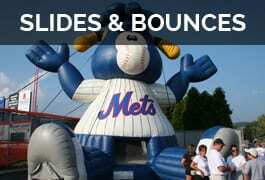 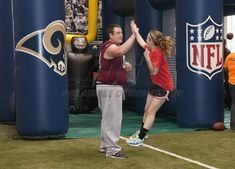 Inflatable Archways or Entranceways can be inflated inside or outside the football arena. 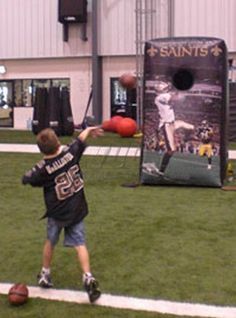 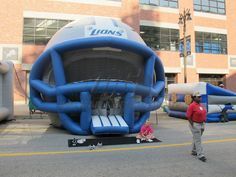 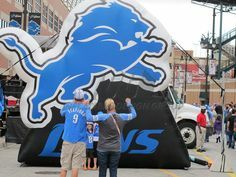 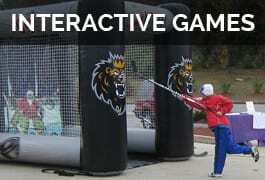 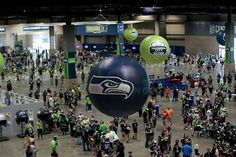 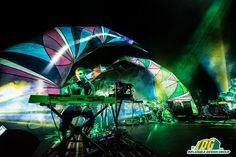 Make an awesome impression on your fans as they enter under a giant inflatable archway accompanied with a huge 3D football and your team’s logo. 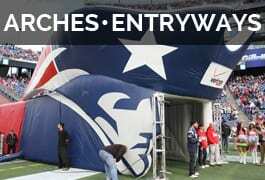 Football arches and entryways are quick and easy to put up plus the take down takes only a minute. 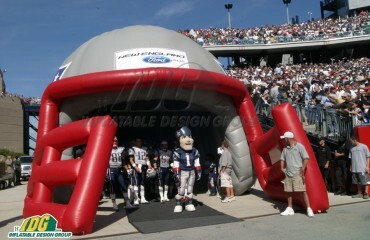 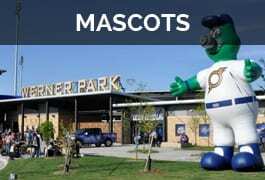 Arches and entryways make a huge impact on your crowd at your stadium. 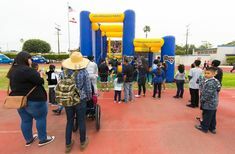 These arches and entryways are fun for the football game or other events in and around the stadium.Customized entranceways can show off a mascot or be a place for sponsors or team logos. 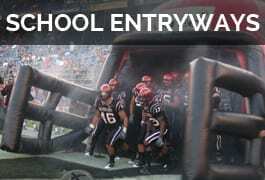 Make a dramatic entrance into the stadium!